In 2016, I formed the A.G. Geiger book store to build an art community around my rare book collection specializing in the work of contemporary California artists. 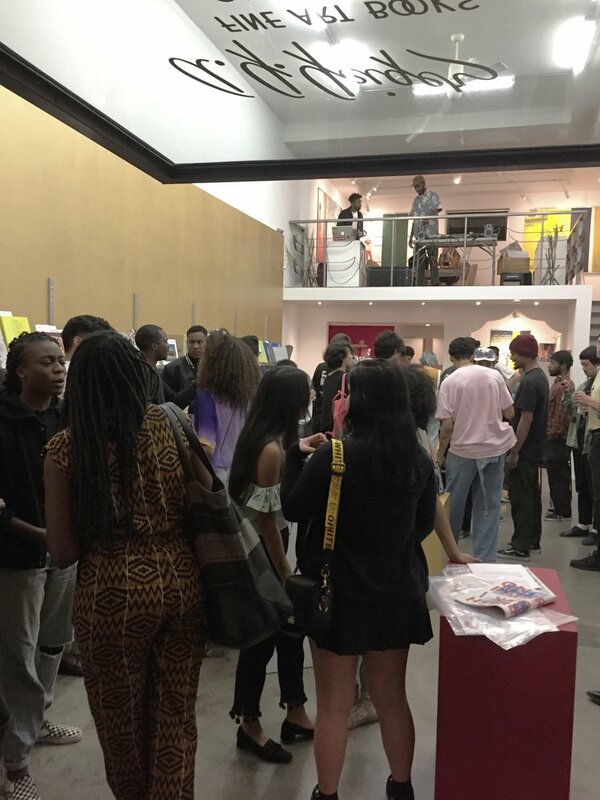 I program artist panels, music, films and readings monthly and annually produce a large art book fair. Programming highlights from 2017/18 include musician Mark Mothersbaugh (founder of DEVO), The Circle Jerks, Fugazi, Author Bruce Wagner (Nightmare on Elm Street, Map to the Stars), and artist / Toy Machine Founder Ed Templeton as well as a skate film debut. The programming has now expanded into a podcast called “A.G. 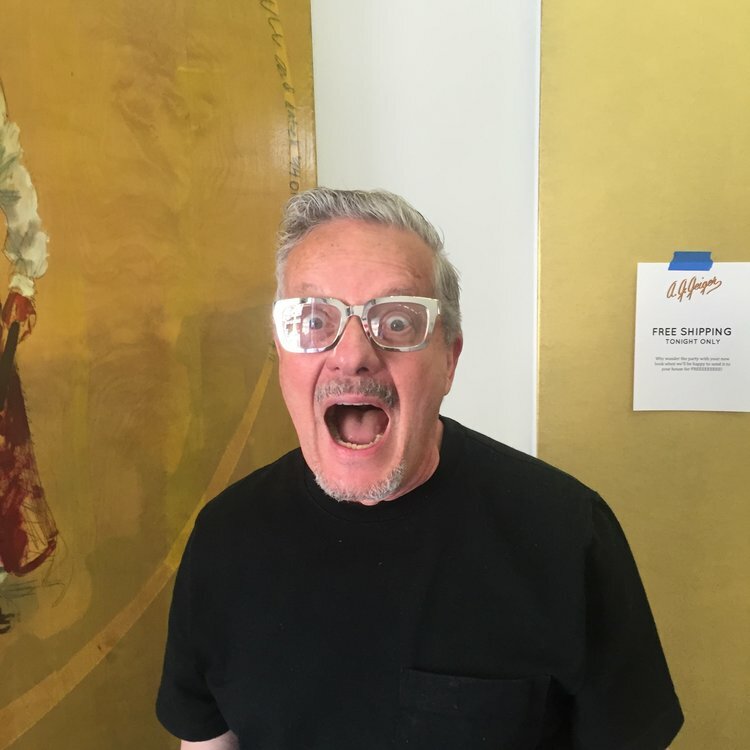 Geiger Presents, Tales from the LA Arts Underworld”. The weekly show is produced in conjunction with the Mayfair Hotel and music and artist Regime 72 . Delivered: Carbon neutral production, coordination of all stakeholders and reporting of all key performance indicators for the DMB Green Tour promotion. 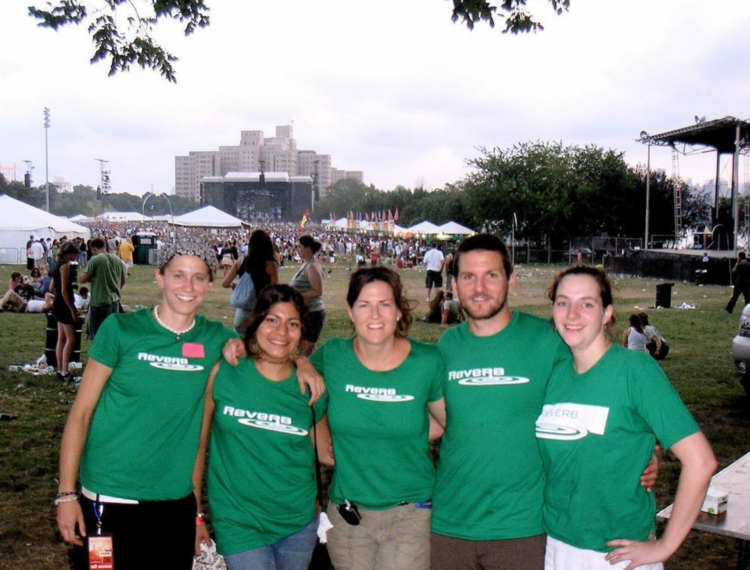 Effect Partners, a promotions company that specializes in the "Greening" of concerts, teamed with Reverb and Live Nation to manage the DMB "Eco-Village" and "Green Pledge" social media outreach for each of the tour's 54 national stops. 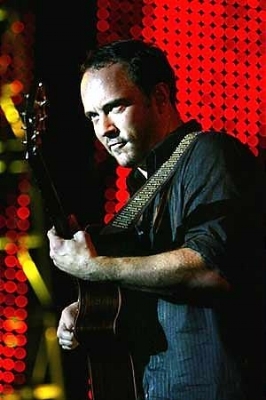 One of the most popular touring acts of all time, DMB has a massive fan base that is highly engaged. An avid environmentalist, Mr. Matthews has used his star-power to not only lead by example in producing carbon neutral tours but also by encouraging his devoted followers to take conservationist measures themselves. Delivered: Original concept, Writing, Executive Production, Direction and Sponsor Sales. Part Zoolander and part Friday Night Fight Show, the unique concept for a fashion photography shootout pitted six teams of top fashion photographers and their models. Complete with a runway show from Macy's "Designer's Row" and real time audience voting via twitter to crown the winners, FFN sold out in each of its three editions. 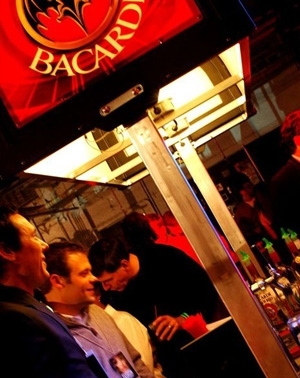 Bacardi Flavors participated in pre-event, on-site and post event social media strategies with registered guests that drove significant earned media. For the centerpiece of a citywide promotion of an exhibition game featuring David Beckham with the LA Galaxy, METRO Magazine was tapped by Major League Soccer and the Children's Hospital of Minnesota to plan and host a special VIP reception. 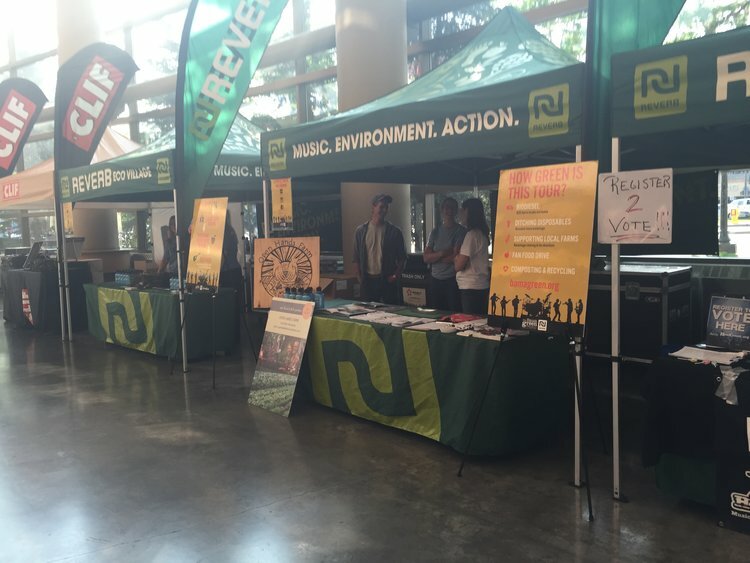 The event earned extensive print and broadcast coverage as well as significant social media generated by the hundreds of guests in attendance.